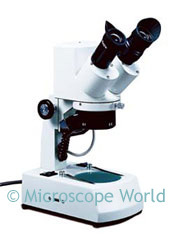 The DC4-456H digital stereo microscope provides 10x and 30x magnification. 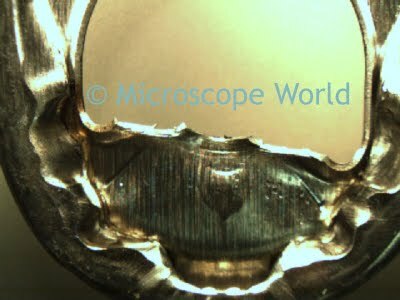 The microscope hooks up directly to the computer through the USB port and comes with software. When the software is open on the computer you can view a live image from the microscope. This image can be captured and saved. Measurements can be made using the software as well. 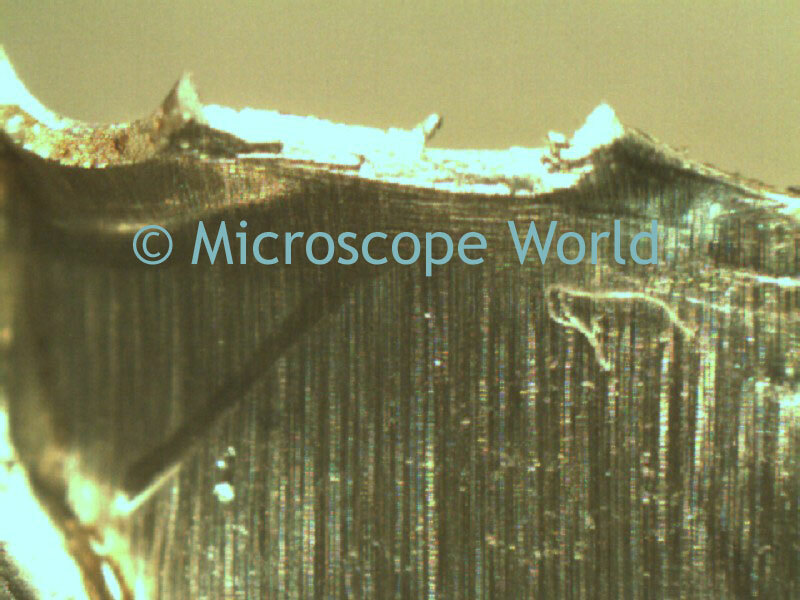 This image of a soda can tab was captured at 10x magnification with the DC4-456H digital stereo microscope.